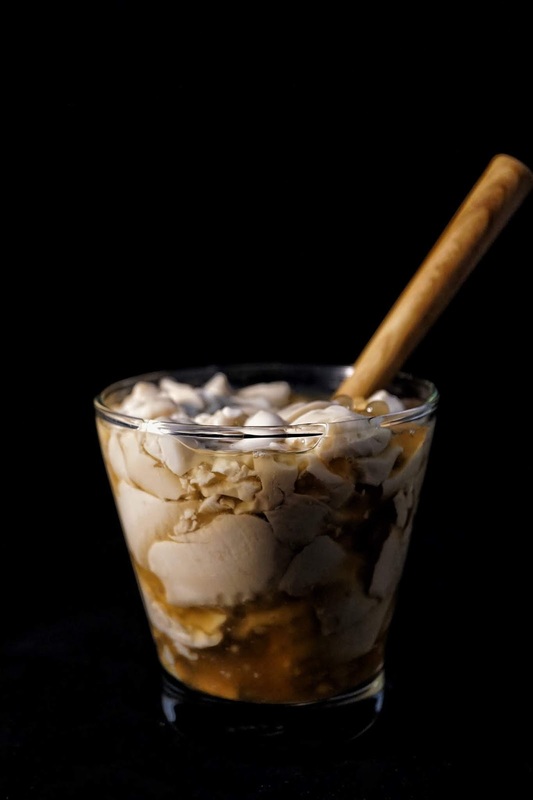 I have one insatiable craving... taho. It might have gotten worse when I realized that hot or warm taho is actually rarer than I thought. I used to grab a tub or two at Soy Yummy but the one near my office closed down a few years back making Rockwell the next nearest place to get my cup of happiness. 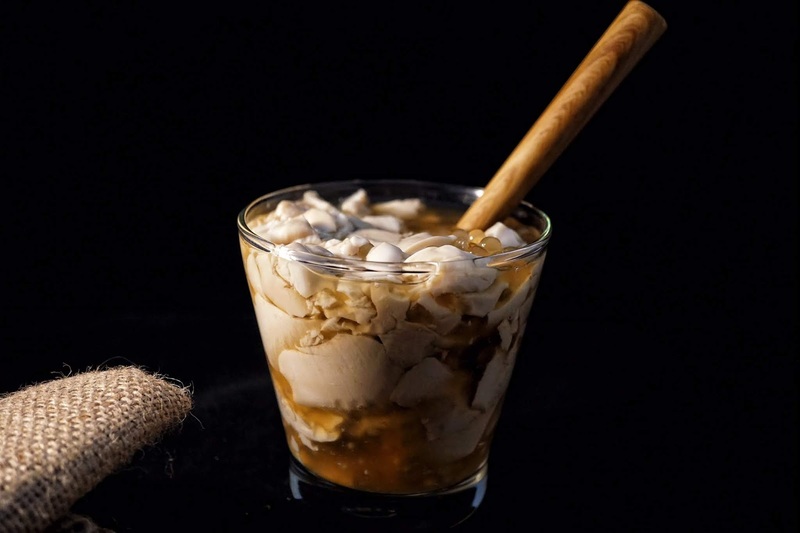 Thankfully, I discovered this legit taho vendor during the recent McCormick Mother's Day event and found out that it is actually one of the regular vendors of Mercato Centrale BGC. Okay, the name of the stall might confuse you. 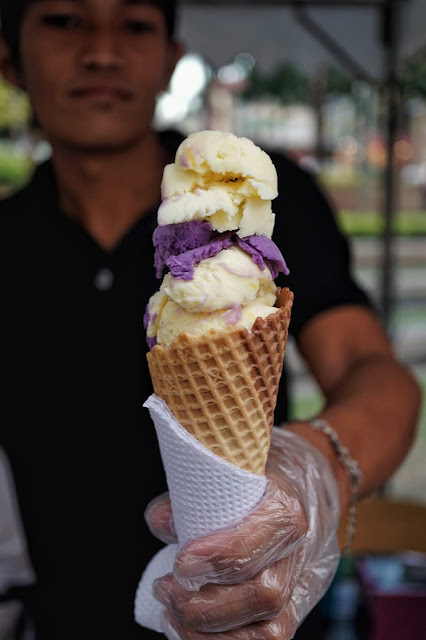 This stall offers two of Pinoy classic favorites, sorbetes (tweaked and improved to have the texture of gelato hence the name) and taho. I tried its sorbetes gelato. Though good, it wasn't that special for me. But for PHP40, it was a good deal as I could barely finish one. I was so giddy when I spotted its Taho (PHP30/cup). Placed in the usual stainless steel bucket container, it made me remember all those fond memories I shared with my grandmother as we wait for Manong magtataho every morning when I was young. 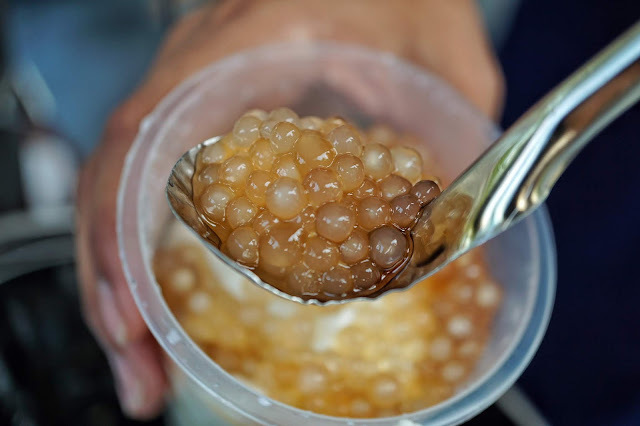 Taste-wise, it was exactly like the ones you get from your local taho vendor. It was not made fancy or enhanced in any way which I dislike. Sadly... Mercato Centrale is only open Wednesdays to Saturdays. Pro tip: Bring your own tumbler if you want to bring it home or elsewhere as they don't have cups with lids. 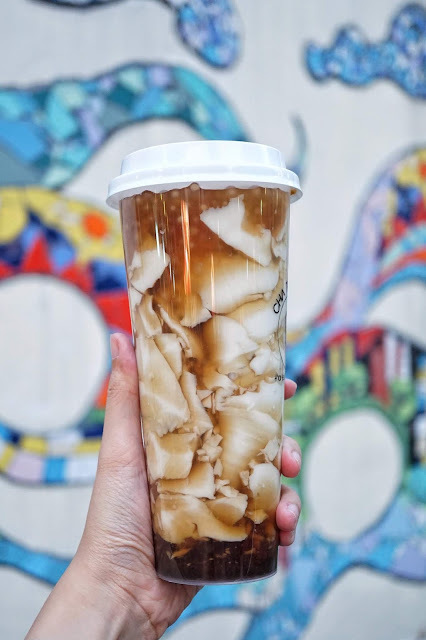 But food gods love me as I was lucky to have met the owner and chef of Zhu Kitchen who told me one awesome news... they serve hot taho! And it turns out that he's the person behind the taho I love from Choi Garden! I wanted to drop by as soon as possible but it turns out that they only make limited buckets per day and chances of getting one for dinner is near impossible. I dropped by the following day instead and got my hands on one. 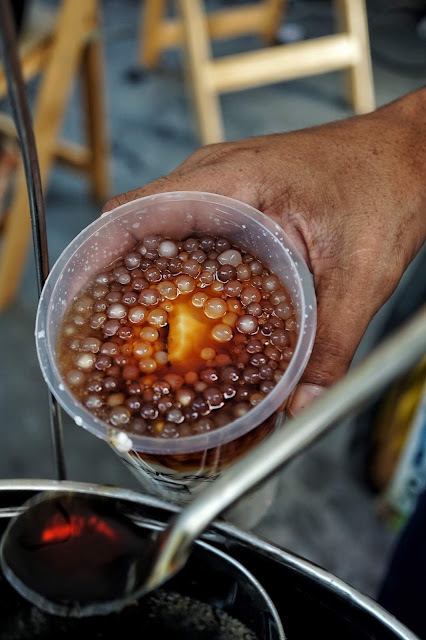 Zhu Special Taho (PHP178) is served on a wooden pail just like how it is served in Choi Garden and other Chinese restaurants in town. The fresh taho was silky soft and the sauce was noticeably lighter in color yet rich in sweetness. It was so good that I had four cups in one sitting. I'm so happy that my search for taho in BGC has finally come to an end. I now have two great places for my taho fix! Sorbelato is located at Mercato Centrale, 25th Street corner 7th Avenue, Fort Bonifacio Taguig. 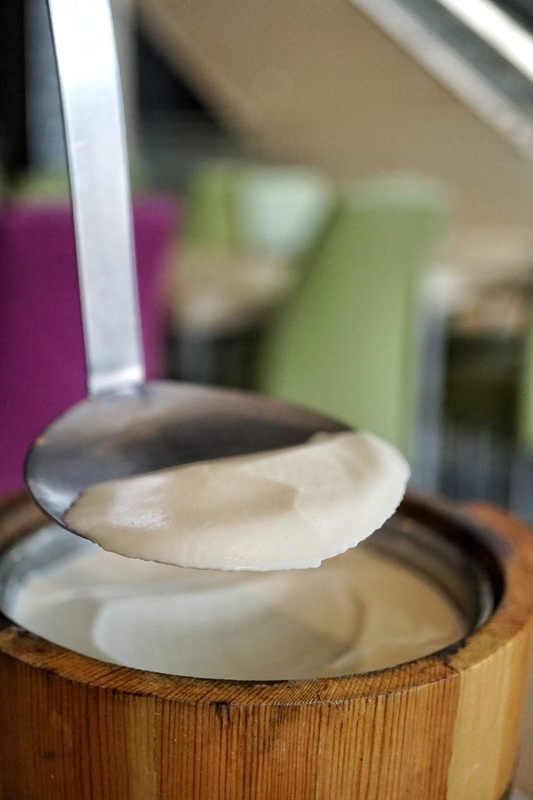 Zhu Kitchen is located at 5th Avenue corner 32nd Street, Fort Bonifacio, Taguig City.